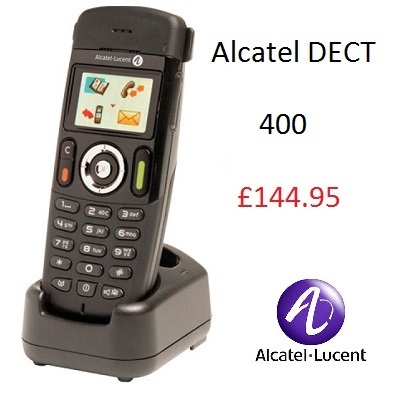 We specialise in supplying a huge range of telecommunications and IT equipment at very low prices. We have the highest standards of customer service. If you wish to order online you can pay with Credit / Debit Card including AMEX or with PAYPAL. Credit Accounts can also be arranged, please contact us to request this. We welcome International Orders and ship worldwide with DHL, UPS and Fedex. We aim to offer you the very highest level of customer care and service delivery, we want you to say it is a pleasure to do business with us.